Irish fashion designer Orla Kiely OBE, has fast become an internationally renowned name for her use of unique designs and distinctive prints. Based in London and founded in 1995, the Orla Kiely brand was born from a love of pattern, colour and texture. 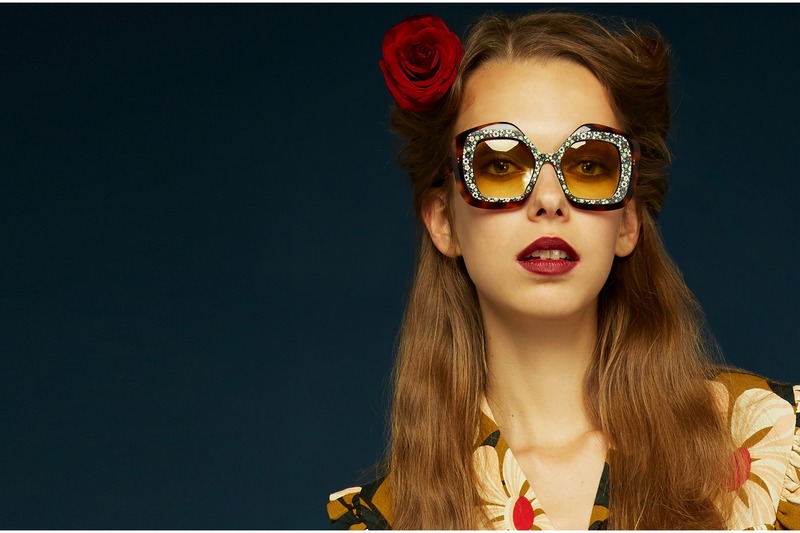 Orla Kiely eyewear captures the essence of a modern collection, whilst also referencing iconic styles dating back to the 70's. The distinctive stem trademark and use of colourful prints radiate personality, whilst the fronts add character and reflect a feminine easy to wear style.